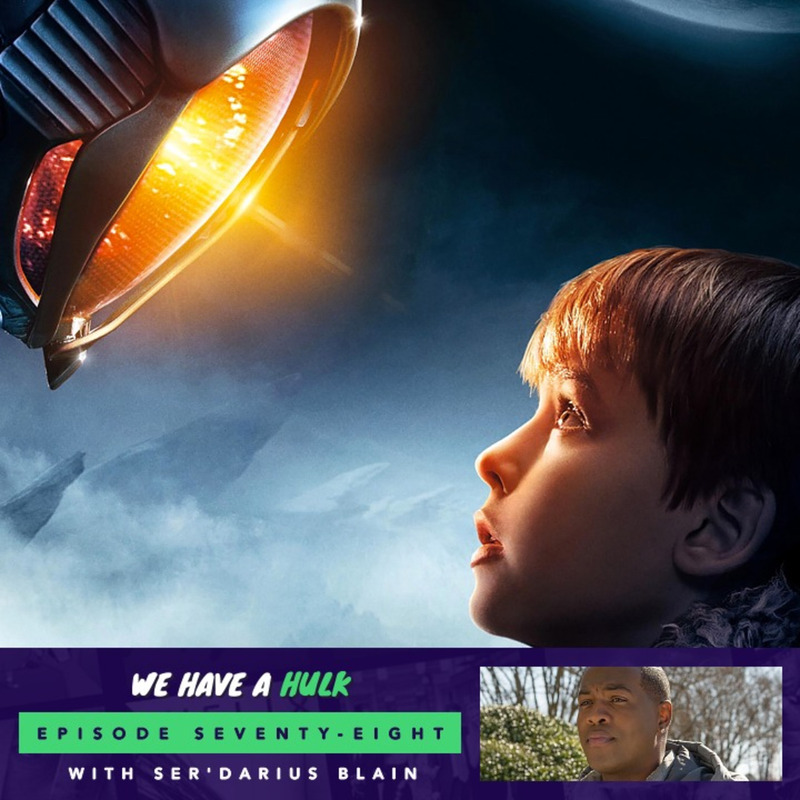 In this weeks episode we review Netflix’s rebooted sci-fi series Lost in Space. We’re also joined by special guest Ser’Darius Blain who stars as Fridge in Jumanji: Welcome to the Jungle and Galvin in the upcoming Charmed reboot. And In this weeks Hulk Topics we discuss our favourite robots from TV and film, enjoy!